Congratulations to Anthony Dinverno and Neil Teubel! Anthony and Neil were named as one of America’s Top Next-Generation Wealth Advisors by Forbes for the 2nd year in a row. 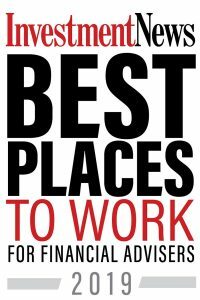 Anthony Dinverno, CFP® and Neil Teubel, CFP®, wealth advisors at Balasa Dinverno Foltz LLC (BDF), have been named by Forbes as “America’s Top Next Generation Wealth Advisors”; a recognition given to those millennial advisors who are shaping the future of their industry. Anthony offers investment, tax, estate and insurance advice to a variety of clients from small business owners to employees of large global companies. A graduate of the University of Illinois at Urbana-Champaign, he has been with BDF for more than eight years. As Director of Technology, Anthony works tirelessly to enhance the BDF client experience and initiated a dynamic client portal that serves as the center of our client’s financial lives. By focusing on developing comprehensive financial plans, Neil has spent the past seven years working with business owners and families to help them make intelligent financial decisions. He holds a bachelors degree from the University of Illinois at Urbana-Champaign and a masters from Texas Tech University. Neil also heads the firm’s Financial Planning Committee which monitors the ever-changing, landscape of tax and estate law, social security, insurance and more, to identify how those changes affect each client’s life and specific circumstance. 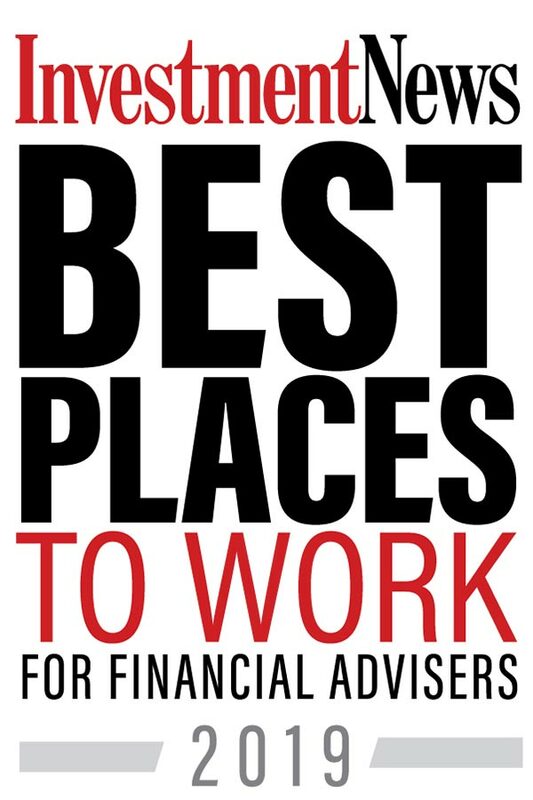 The Forbes ranking is based on an algorithm that considers experience, compliance records, assets under management and interviews amongst other criteria. Only Advisors born after 1980 were considered.